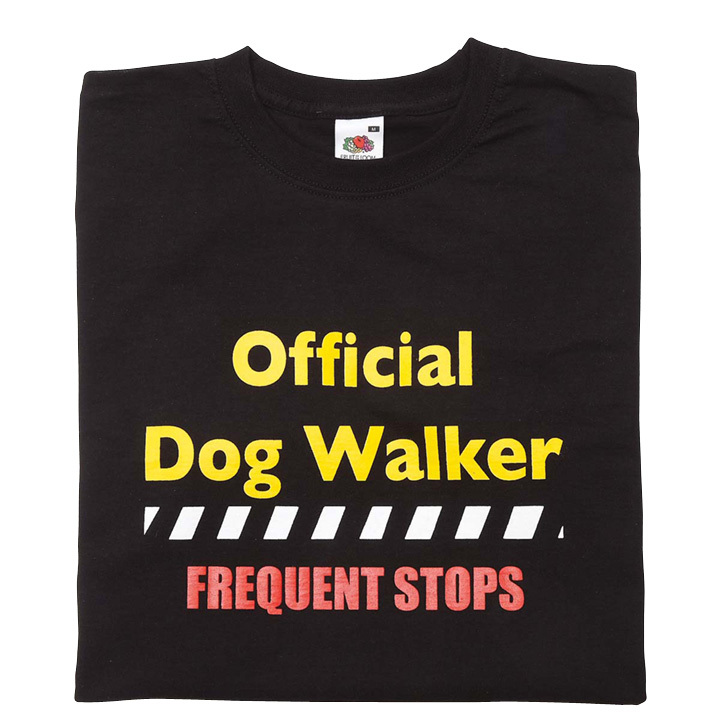 Fun gift for the family's designated dog walker. 100% cotton. Available in two sizes: S/M (up to 38"); L/XL (up to 46"). 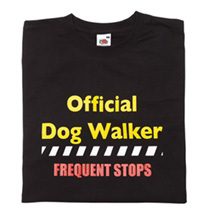 BUY ANY TWO T-SHIRTS FOR £30.00!